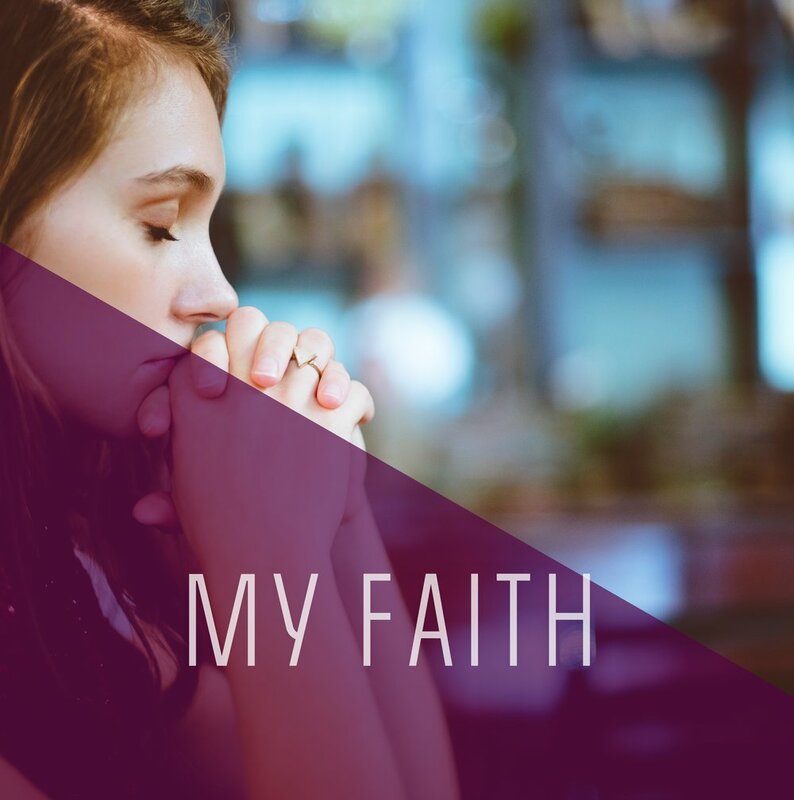 It was only when I found myself completely broken with nowhere else to turn that I came back to church to discover what a life of faith could be like. The first service I attended at City Life Church, I was scared. I didn't know what to expect. The music was loud. I loved that! The people we're surprisingly genuine and joyful. I felt the pastor prepared a message just for me. She spoke to the burdens of my heart and I was infused with fresh hope. All my life, I had moved from one defeat to the next. For the first time, I felt a love and peace I had never experienced before. My heart transformation wasn’t immediate. It took time for me to trust God's love, and realize how much I was already loved and accepted. I didn’t have to be slimmer or more successful in order to prove my worth and value. The freedom I fought so desperately for was already made available through what Jesus accomplished for me.